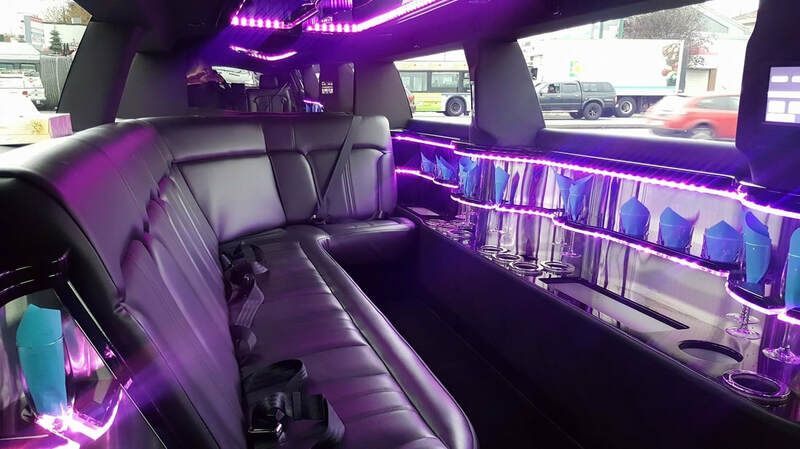 Our fleet consists of executive sedans, stretch limousines, SUV limos, party buses and more! Our fleet is made up of new model vehicles which are regularly maintained and very tidy. Check out our fleet section to find the best vehicle for you. We have just the vehicle for you! No matter what the event or occasion, we can transport your party. Perhaps a stylist sedan or maybe SUV limo is what you're looking for? 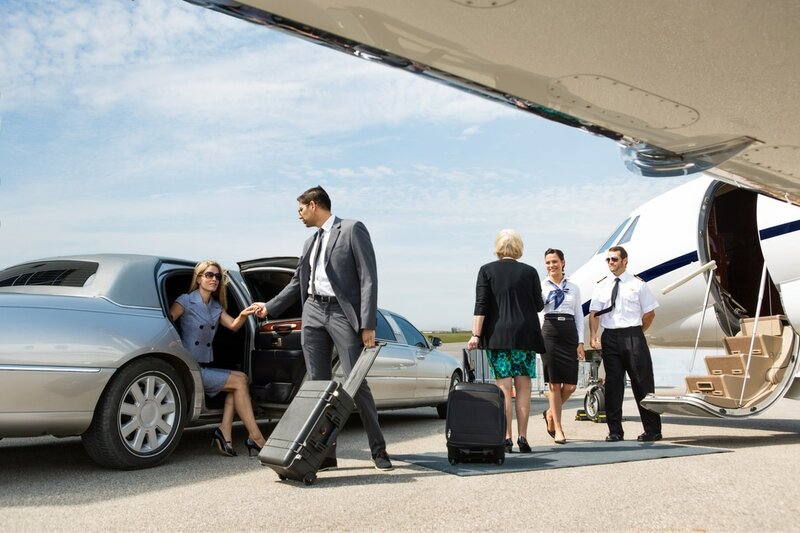 Need an Airport Limo Vancouver? Are you preparing for your "big day?" Call us to discuss or make a reservation. 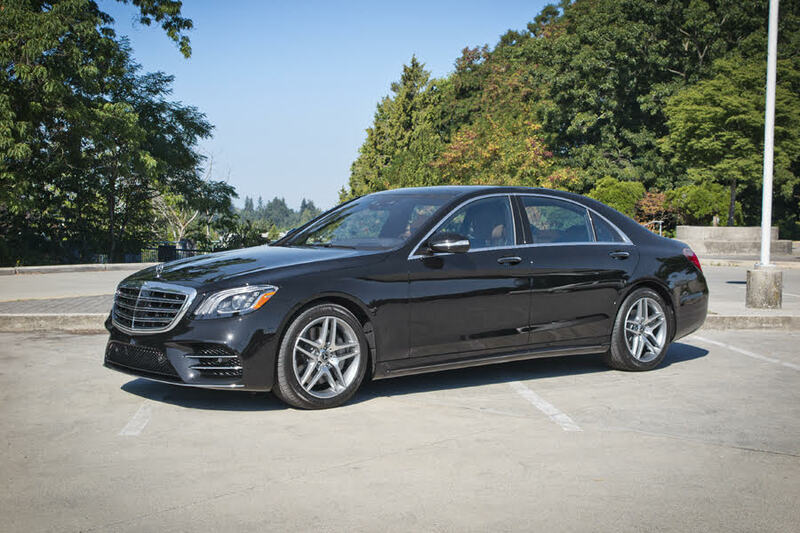 Why are we the Best Surrey Limo Service? 1 - Our Chauffeurs - only the best drivers work with us. Clients describe our chauffeurs as polite, punctual and professional. With extensive knowledge of Surrey, Vancouver and the Lower Mainland, we'll always know the best spots for photos, great dining option and must see attractions. Our Surrey chauffeurs are licensed and certified. 2 - Our Fleet - we have the best Surrey limousines. Heck, we have the most extensive limo fleet in Vancouver! Luxury Surrey sedan rentals for dining out or airport transfers. Surrey stretch limousines for grad or special events. Surrey SUV Limos for those who want to travel like a rock star. 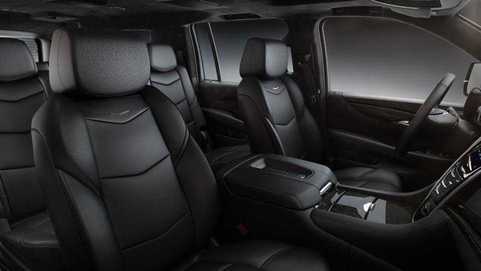 Luxury class executive SUV rentals for private travel. Surrey party buses for wedding parties or large events. 3 - Affordable luxury - We deliver superior Surrey limousine service at an affordable price. You will never see us advertise "cheap limo service" because our reputation speaks for itself. Our newer fleet, out professional chauffeurs and our attention to customer service stands out! 4 - Flexibility - we happily provide last minute bookings. We will go out of our way to accommodate your tight schedule. We arrive ahead of time! Punctuality is important because your time is important. We're available nearly 24 hours/day. 5 - Return Clientele - we are the best Surrey limo company because we have such great clients! Return clientele is why we continue to be successful year after year. We are happy to provide superior service to such a great community. 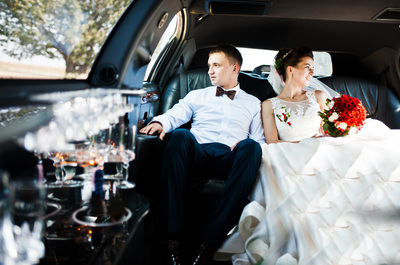 5 Star Limo is a locally owned and operated Surrey Limo Company. 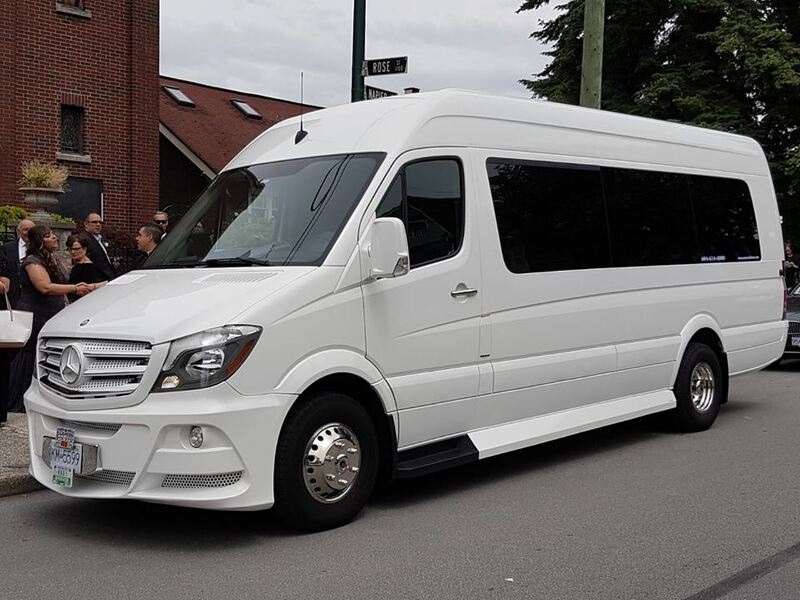 We happily provide Surrey limousine and Surrey party bus service throughout the Lower Mainland, Greater Vancouver and Fraser Valley. Please see our Locations Page for your specific city. We offer affordable and fashionable luxury transportation for any occasion, event or party size. We provide quality, affordable airport limo Vancouver services. So if you're flying into Vancouver as a visitor, local or having clients in town for a meeting, call us for YVR Airport Limo services. Have questions? Need advice on which Surrey Limousine is best for you? 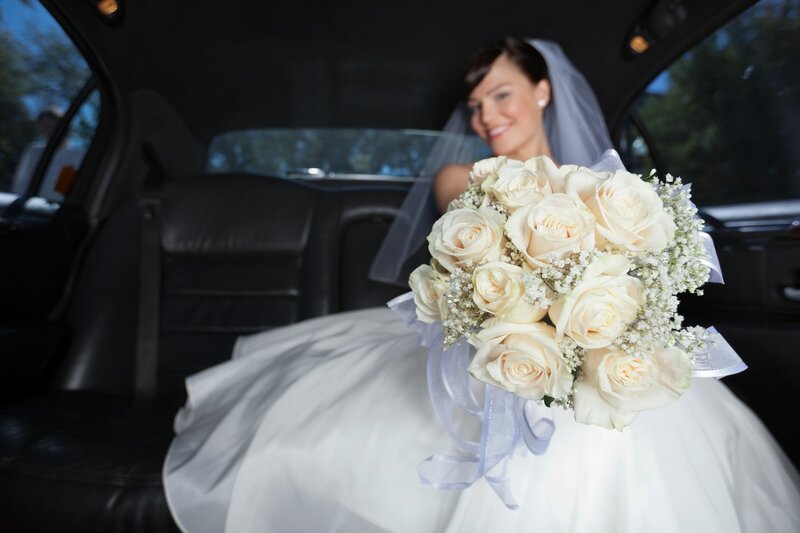 Want to consult with us regarding Surrey wedding limousines or Surrey prom limo packages? We provide prom limo services throughout the Lower Mainland and Greater Vancouver. So if you are in need of a Prom Limo Vancouver, let us know!How about Indian wedding limo and Indian wedding packages? We welcome your phone call. After hours? Use an online form to inquire. Having a romantic night out for two? In need of airport pick up or drop off for clients coming into town? Celebrating an anniversary or wedding? Traveling as a large group of 20 or more passengers? No problem! We have vehicles in our fleet to suit all occasions, events and group size from 5 Star Surrey Limo! 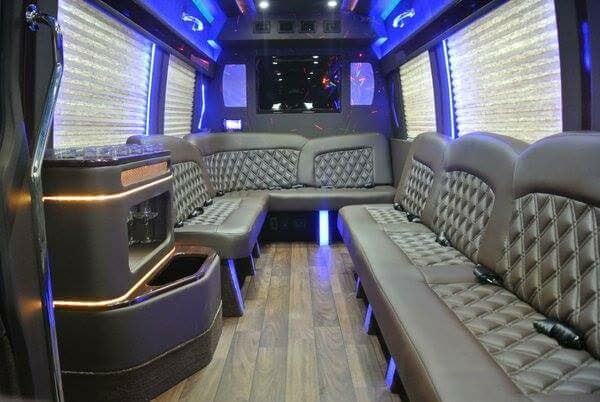 How about a Party Bus Surrey?! Graduating or celebrating prom? We're the prom limo company for you! 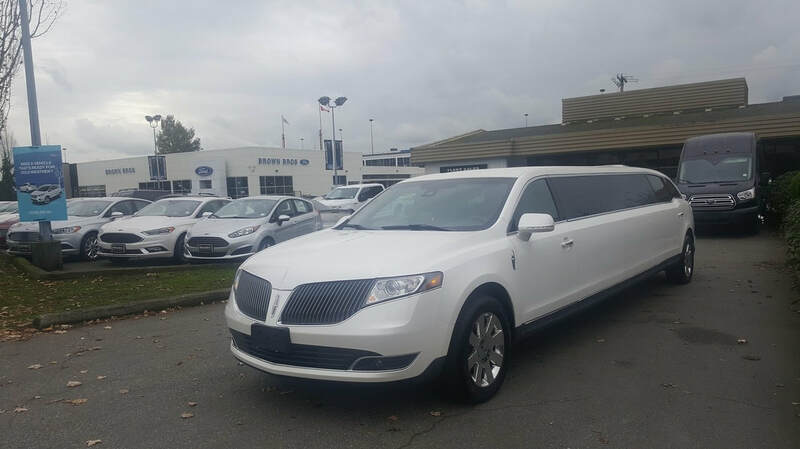 We have a beautiful prom limo Vancouver for all party sizes. Needing local Surrey prom limo service? We've got you covered. Have so many friends that you need a Prom Party Bus? No worries! We have experience and expertise when it comes to Party Bus Surrey rentals for local graduates. "My daughter and 8 of her friends used 5 Star Limo for their graduation. The driver was so nice! He took the girls down to the pier for photos and even made a stop at Starbucks before heading downtown for their boat cruise. Thanks so much!"